What motivates me is being told I won’t succeed. I know that sounds odd, but I’ll elaborate. Back in 2006, I was at the airport in Orlando waiting for the plane to arrive to take my Dad and I back to Cleveland, OH. I was working on a scene, which happens in a later book in the series. There was a young girl who looked about my age with her Dad sitting across from us. They asked what I was writing about, so I mentioned a little bit about it. Afterward, my Dad smiled and told them that I was writing a fantasy series, and that I would never finish it. I was shocked, embarrassed and hurt by the outburst. Even as I am recalling that moment now, it still angers me! But that’s where he went wrong. Not only did I write it, not only did I finish it, I found a company to PUBLISH it! Fantasy. I admit I have a strong fascination, or maybe even obsession, with swords and sword fighting. I also admire the elaborate fashion from that time. And of course, who doesn’t like a wee bit of magic? 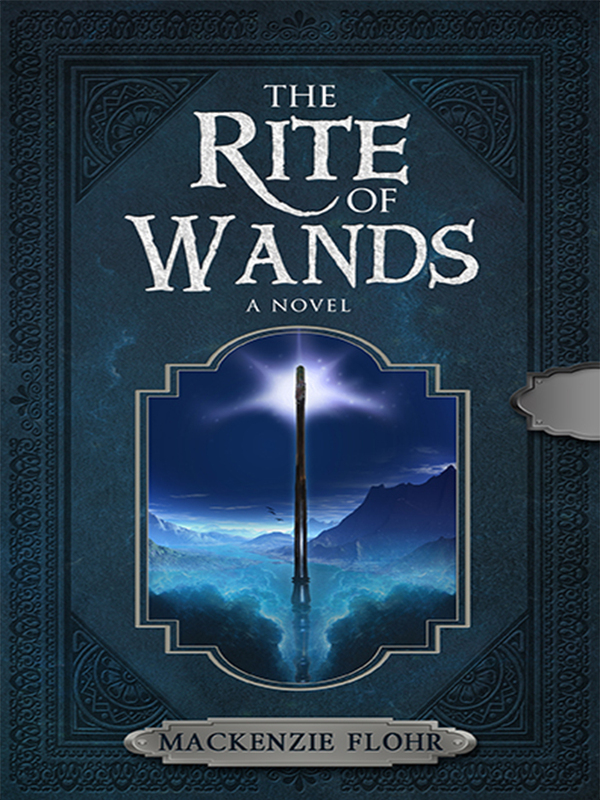 I really hope someday The Rite of Wands will become popular enough to either inspire a movie trilogy or a television series by the BBC. In particular, I’d like to see Matt Smith in the role of Mierta McKinnon and David Tennant in the role of Orlynd O’Brien. As author Rachel Caine said during a writing panel at Wizard World Chicago in 2015, there is no such thing as writer’s block. There is nothing preventing you from writing, YOU are preventing yourself from writing by allowing this ‘block’ become an excuse. That being said, I usually look for what inspires me to help rejuvenate my muse. When I writing the first book of The Rite of Wands, for example, I would often play the video game Bloodborne because my series kind of has a bit of that same hopeless atmosphere minus the beasts. I would also watch something with actor Matt Smith in it because my MC was written for him. That particular habit has become so effective that people often joke and say Matt Smith IS my muse. Writing is A LOT harder than it looks. If someone tells you that writing is easy, don’t believe them. It’s one thing to write a story, it’s another thing to actually finish it. There are so many people out there who falsely believe they will write the next bestseller on the first try. But don’t let that discourage you. Don’t give up, keep pressing on, and if someone tells you can’t do something, don’t believe it. As one of my dear friends has said, sometimes in order for something to happen, you have to give to the universe, and the universe in turn, gives back. The Rite of Wands is the first in a new YA fantasy series, coming out on March 10th in both paperback and eBook through BHC Press/Indigo. It will appeal to fans of The Lord of the Rings, Harry Potter, and even Doctor Who (specifically fans of the Eleventh Doctor). 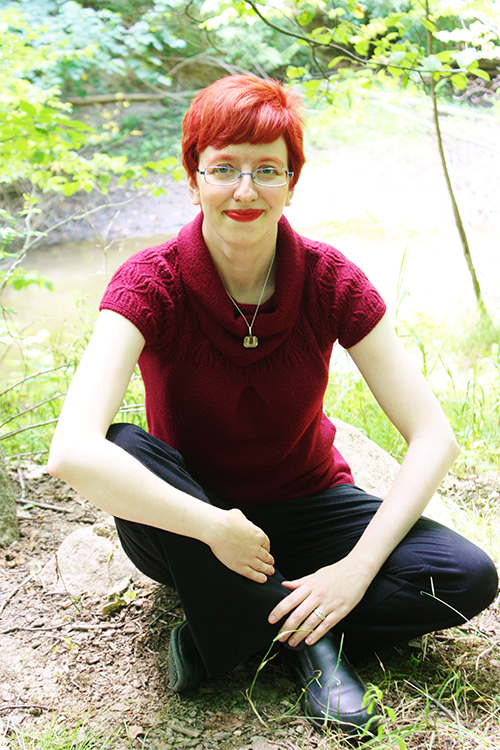 Check out my interview at Writer’s Treasure Chest. Thank you for the re-blog Mackenzie. It was such a pleasure to have you here as my guest. Please come back anytime.